RFC² LLC is a family owned company that was formed in 2013 and is backed by 20+ years experience in the RF Communications industry in the US and internationally. We firmly believe in building long term client relationships and the only way to achieve this is producing prompt, quality deliverables in whatever we do. 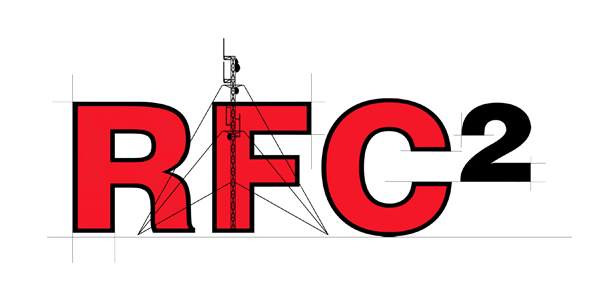 The RFC² team has experience and a track record executing telecommunications projects ranging from High Frequency to GSM communications systems worldwide. After having owned a RF Consulting firm abroad for many years, and having worked in the telecommunications industry for 12+ years in the United States, we felt it was time to go back to doing what we do best, combining our expertise and hands on experience to the benefit of our clients. Over the years our team gained knowledge and experience on what really contributes to being efficient and accurate. We strive for the highest standards in efficiency and accuracy in all solutions we engineer and services we provide. The key is a combination of experience and the right tools to execute the task. RFC² uses the latest engineering and drafting tools, enabling us to execute our projects in a timely, yet professional manner. We are a client orientated, company with a vision of growing with our clients and their requirements. Our goal is expanding and creating career opportunities in the exciting world of RF.